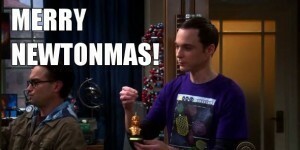 Atoms are made of electrons, protons and neutrons. Protons and neutrons are in turn made up of quarks. These are just some of the elementary particles that make up the foundation of modern particle physics. But how do we know about these particles when we can’t see atoms directly, much less their constituents? One of the early methods was through a device known as a cloud chamber, and it is quite a clever invention. The basic idea of a cloud chamber is a sealed container filled with alcohol vapor. The vapor is cooled to the point that it is supersaturated. Because of this, small disturbances can trigger the formation of small alcohol droplets, which appear as a streak of mist or “cloud” (hence the name). When the container is made with transparent sides, then the cloud trails can be easily seen, and even photographed. What makes this device useful for particle physics is that droplets can be triggered by charged particles passing through the chamber. A trail of droplets forms along the path of the particle, and by observing these trails we know that a charge particle has passed by. Cloud chambers provided the first observation of cosmic rays, appearing as random streaks in an isolated chamber. They also demonstrated that radioactive materials emit charged particles, since trails appeared when radioactive materials were placed near a chamber. By itself, a cloud chamber can only show that a charged particle has passed by. It can’t distinguish the type of charged particle, or even the sign of its charge. Thus it can’t distinguish between protons and electrons, for example. To distinguish particles you also need a magnetic field. When a charged particle moves through a uniform magnetic field, it experiences a force perpendicular to its motion. This means the magnetic field doesn’t affect the speed of the particle, but instead changes its direction. As a result, the charged particle will move in a circular path. The direction the particle circles depends upon the sign of its charge, and the size of the circle depends upon the particle’s mass. 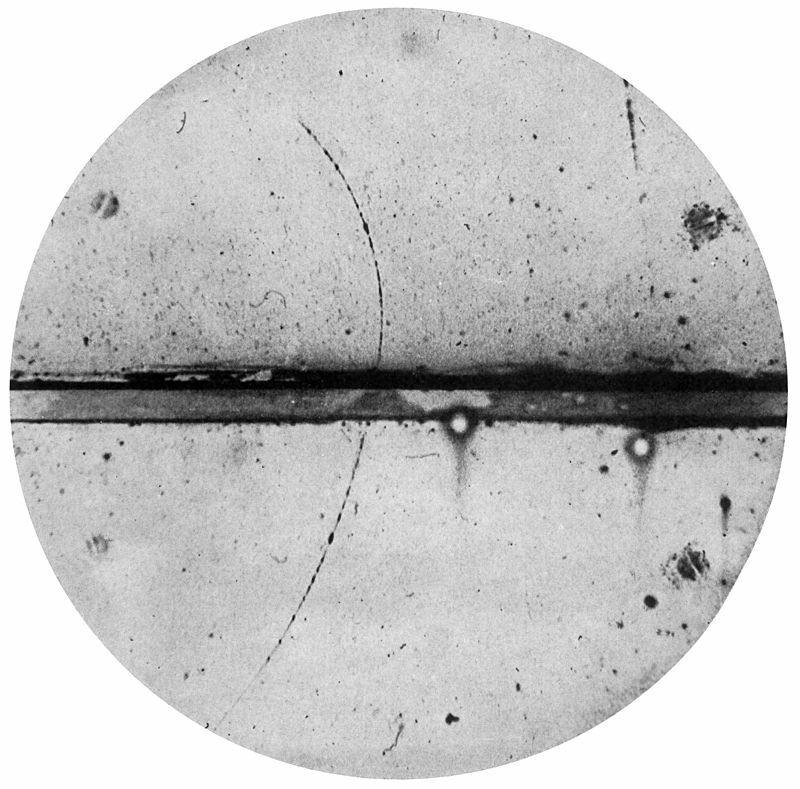 By placing a magnetic field through a cloud chamber, one determine the charge and mass of particles by their circular trails. This is how the first positron (anti-electron) was discovered. It produced a circular path that was the same size as an electron’s, but in the opposite direction. While cloud chambers gathered the first crucial evidence for particle physics, they had the downside of having fuzzy cloud trails. This meant that getting precise observations was often difficult. The trails also diffused quickly, making them hard to study. In 1952 a similar device known as a bubble chamber was invented. This used critically heated liquid rather than vapor, and charged particles would produce a trail of vapor bubbles. This was particularly useful for early high-energy particle physics. Since then a range of other particle detectors were developed, and now particle physics is typically done with sensitive detector arrays. As our understanding of particle physics increased, so did our understanding of the universe. Black holes, neutron stars, supernovae and the big bang are just a few of the phenomena we now understand thanks to particle physics. 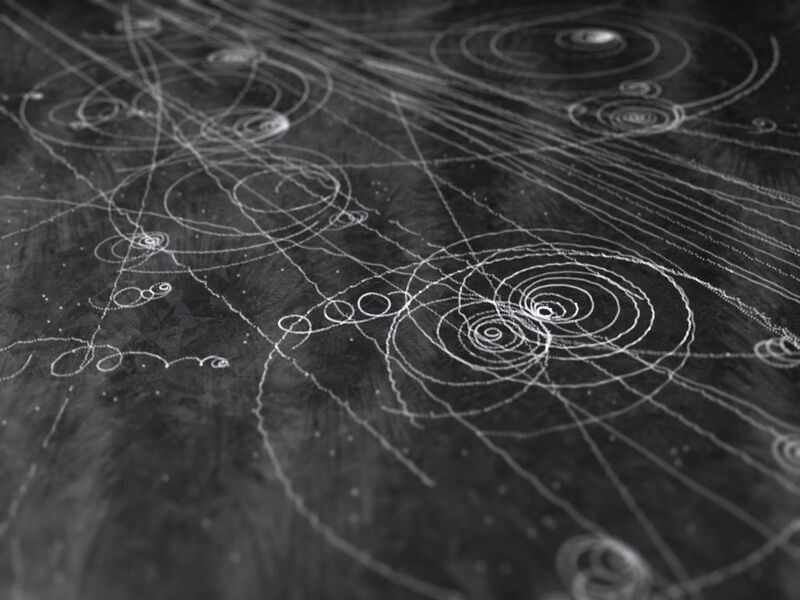 And the cloud chamber is what allowed us to make crucial breakthroughs in the early 1900s. The Exploratorium science museum in San Francisco has a working cloud chamber. It’s fascinating to watch cosmic rays and radioactive decay right in front of your eyes. Cool article. Using a macroscopic quantity of alcohol to observe positrons… mindblowing. Thanks! Thank you very much for this article. One things, sir, I expect the Proton and Neutron (composed of quarks)to be addressed as together made up the Nucleus orbited by electrons.